(Photo by Drew Angerer/Getty Images)Peter Thiel leaving an elevator at Trump Tower in November 2016. Emails indicate that Eric Schmidt’s daughter Sophie once suggested that Cambridge Analytica’s parent company work with Palantir. Both Cambridge Analytica and Palantir are owned by conservative billionaires who funded Donald Trump’s election campaign. LONDON – Both Peter Thiel’s data-mining company Palantir and a daughter of the former Google chairman Eric Schmidt had connections to Cambridge Analytica’s misuse of Facebook user information, according to documents seen by The New York Times. “Ever come across Palantir. Amusingly Eric Schmidt’s daughter was an intern with us and is trying to push us towards them?” one SCL employee wrote to a colleague in the email. “Mr. Chmieliauskas continued to communicate with Mr. Wylie’s team in 2014, as the Cambridge employees were locked in protracted negotiations with a researcher at Cambridge University, Michal Kosinski, to obtain Facebook data through an app Mr. Kosinski had built. The data was crucial to efficiently scale up Cambridge’s psychometrics products so they could be used in elections and for corporate clients. Nix later tried to work officially with executives at Palantir, but they demurred. 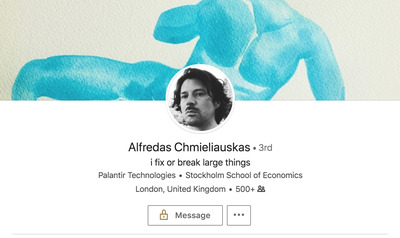 Ultimately, Cambridge Analytica pursued the app without Palantir’s official help. 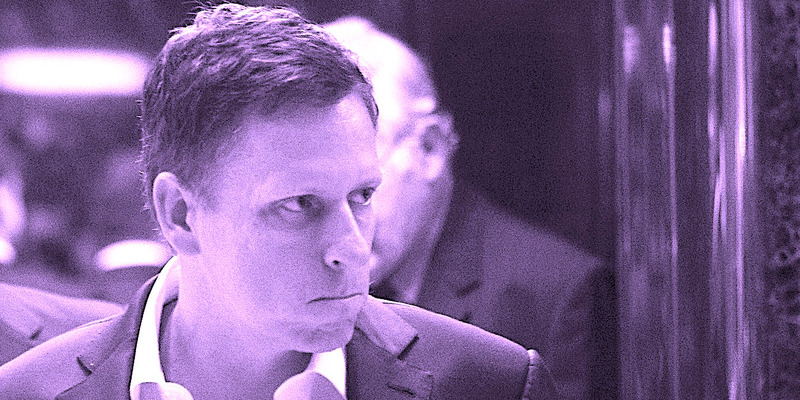 Thiel is a Facebook board member and a conservative libertarian with a dystopian view of the future who funded Donald Trump’s US presidential campaign. He became a billionaire through a series of tech investments including PayPal and Facebook.